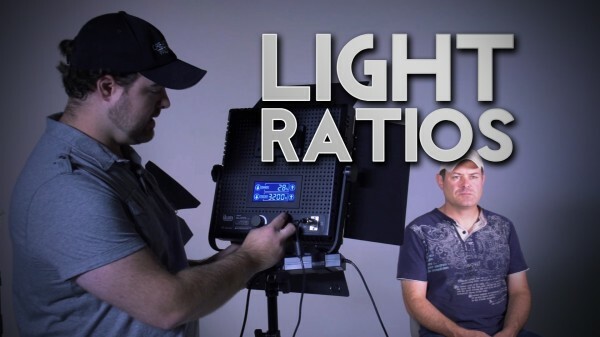 In this episode we show you how to properly measure light ratios, adjust the exposure of your lights using scrims, nets, ND gel, dimmers and diffusion, and how to use the inverse square law to control your lighting. Dude, 1978 called. They want their shirt back.